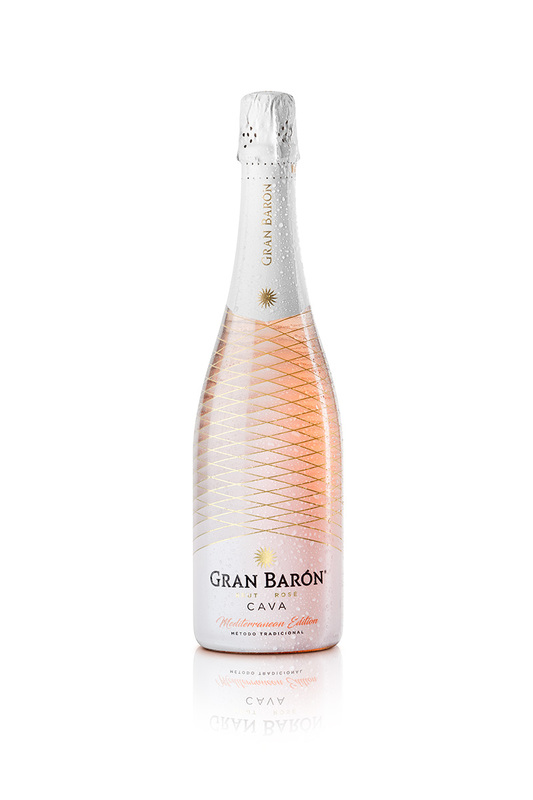 Gran Barón rosé cava dresses up for the occasion during the summer. Elegance inside and out. Wine type: Cava Brut Production: Traditional method.